My collection just broke 300. I posted an imgur link back when it was eligible for a rose platinum face, but nobody ever noticed it lol. Are faces still being given out for collections? 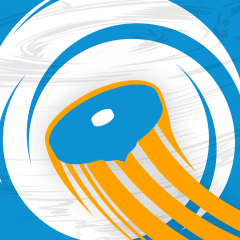 It's been a while since I last posted here on WBO. 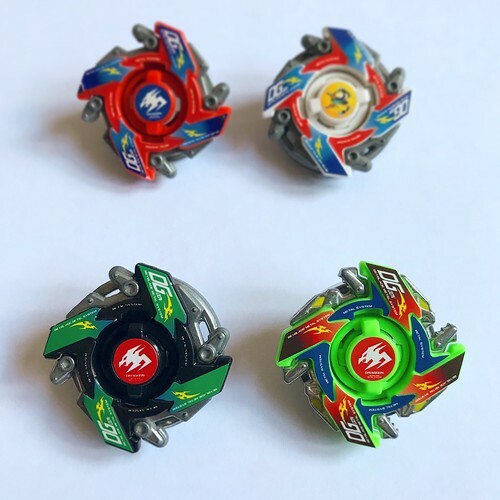 So, I got a new Beyblade today, and it's the Rip Fire version of Wyvron W2 from Beyblade Burst Evolution. 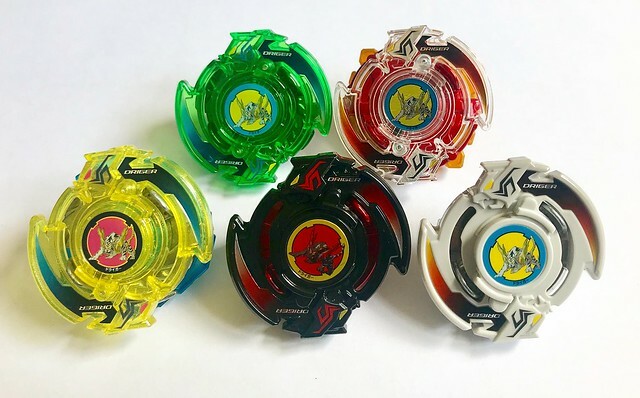 Here is my collection, nearly got everything I want for plastics so going to go to HMS next, still looking out for a thunder pegasus and death driger purple if anyone has any leads! 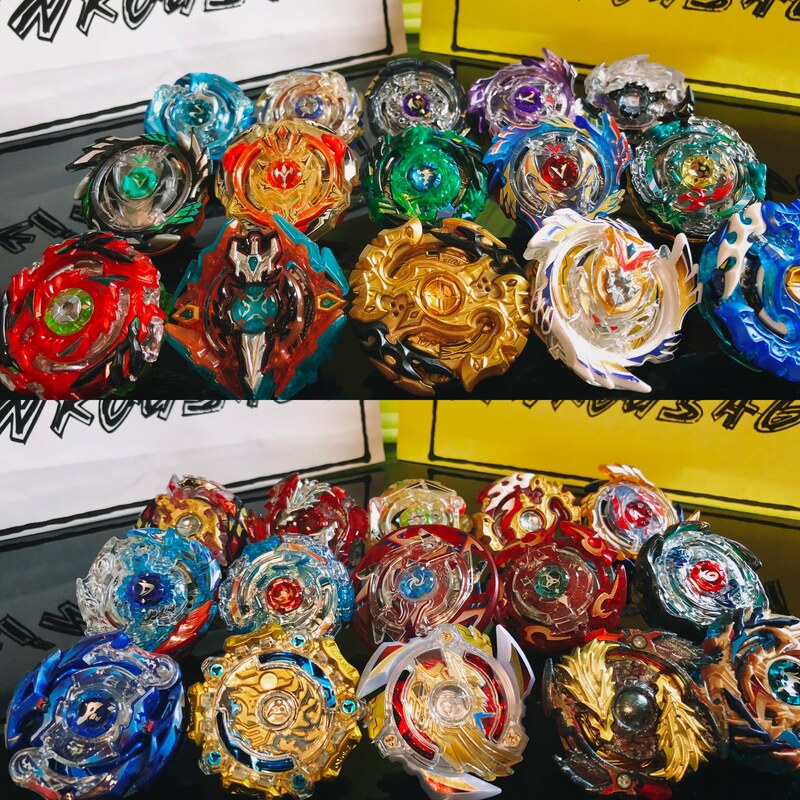 I have dark draciel, dark dranzer, venus purple and thunder pegasus (NIP) coming in the mail and waiting on a dark gaia dragoon deal. 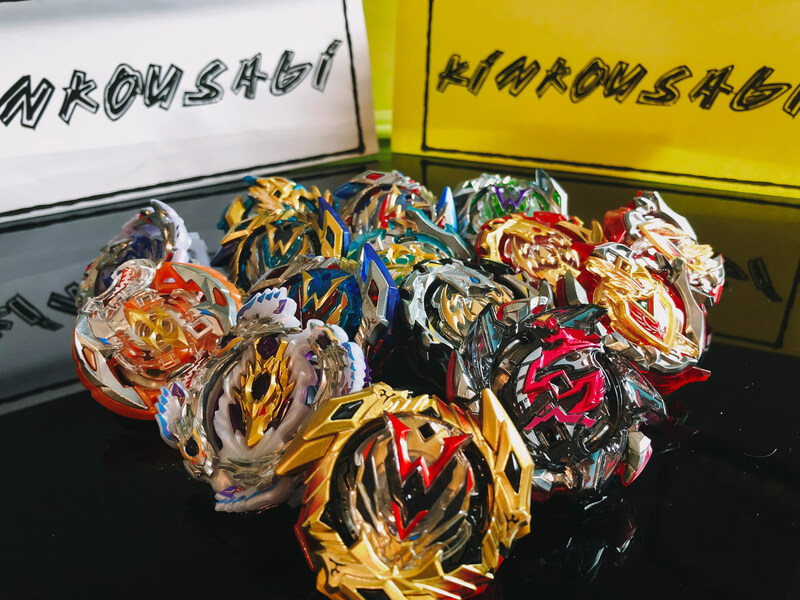 I believe that is over 150 beyblades so could I get a face? Did you take the photo hanging from your roof? 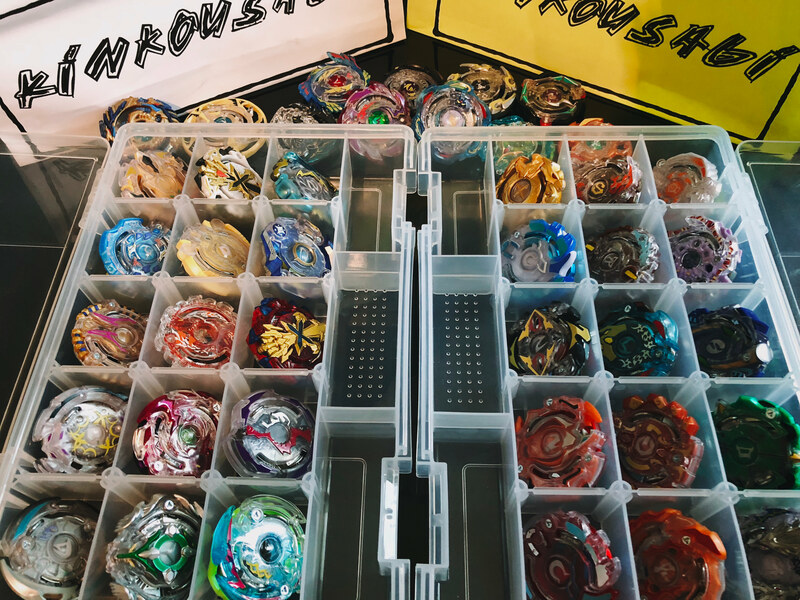 Honestly, show us the Beyblade goods. (Dec. 18, 2018 2:23 PM)KinkoUsagi Wrote: Did you take the photo hanging from your roof? 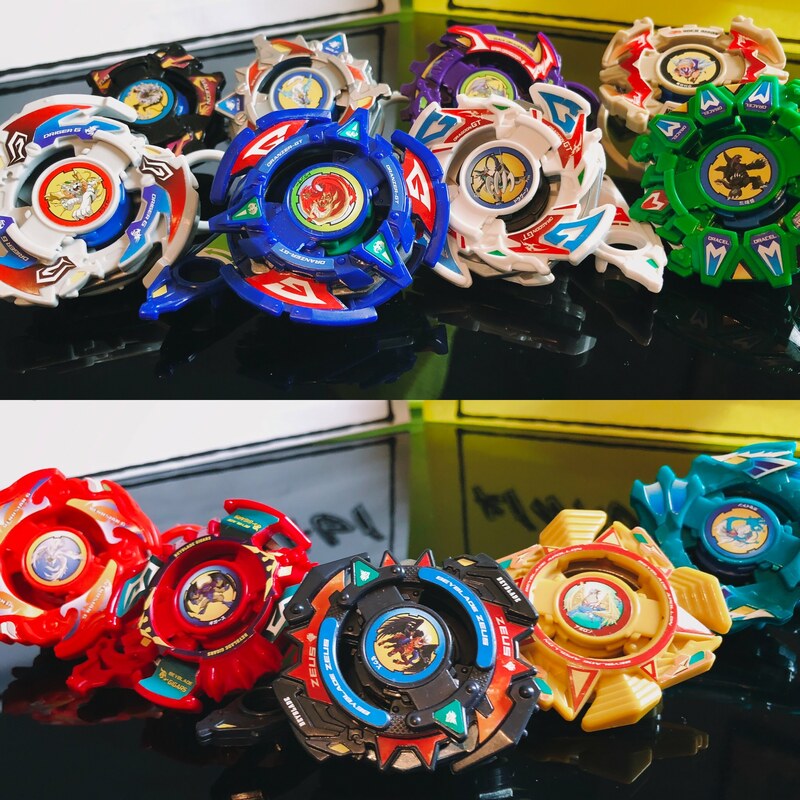 Honestly, show us the Beyblade goods. These are all I have left of my once 100+ Plastic/HMS, OG MFB collection. 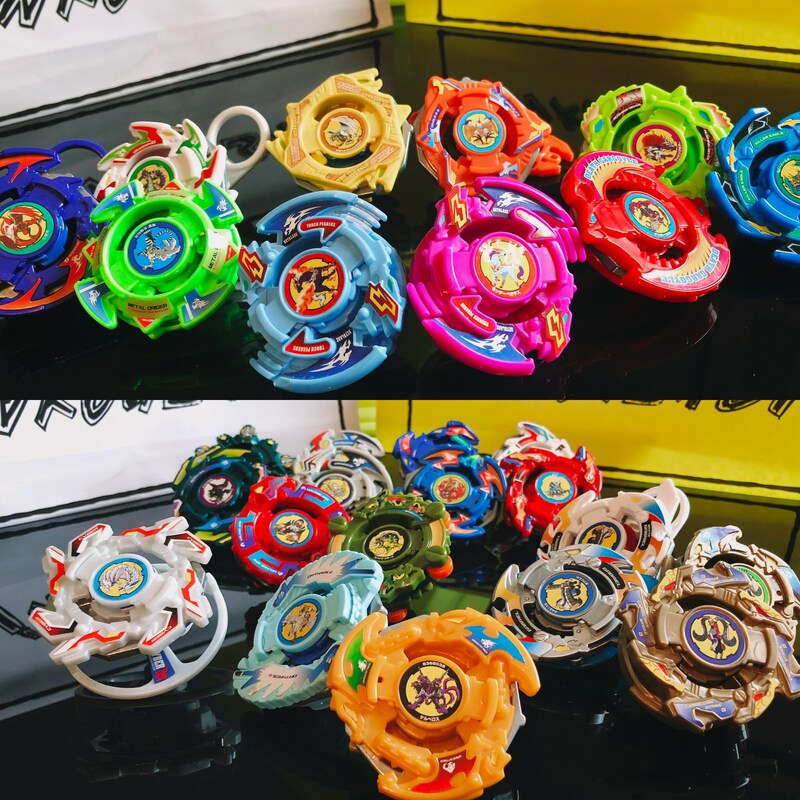 Still happy to have so many in good condition, especially the Master Draciel, Draciel S, and Dark Effigy MS, which have essentially never been used. 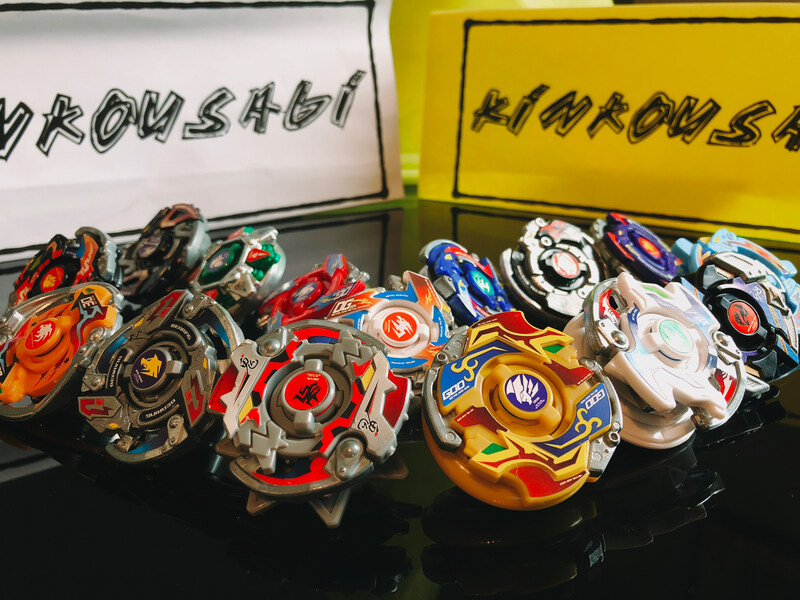 I'm looking to expand my collection again with a bunch of the very early Plastic Gen Beyblades and some of the HMS and OG MFB, just for collection purposes. So, this is where I'm starting from. 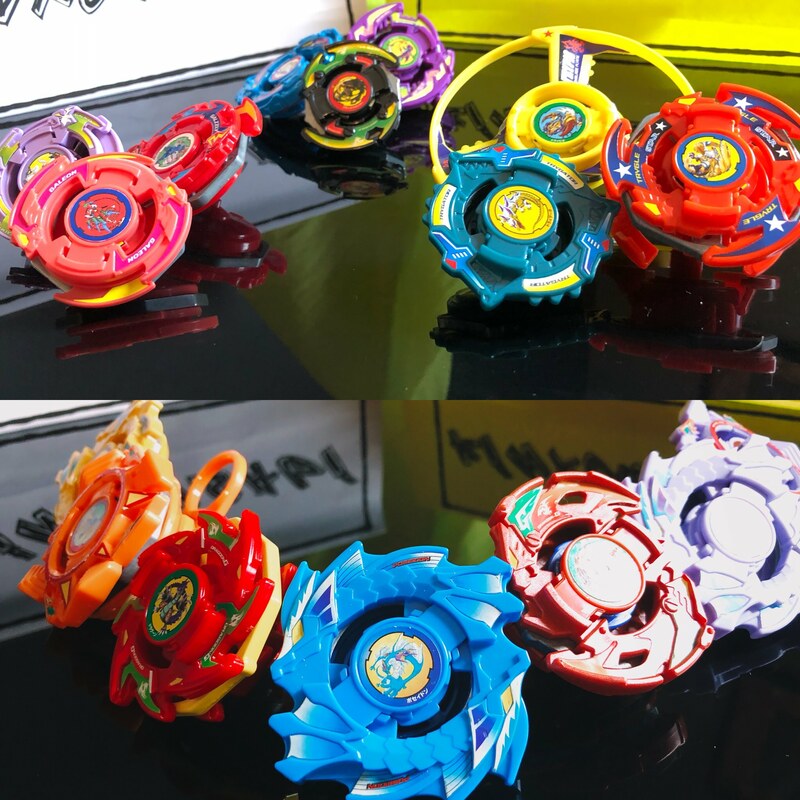 My favourites are definitely my 3 Poseidons and Ocean Wrath G!! Did you add an engine gear to your gallon 2 ?? I did! I used Metal Driger's and it's absolutely perfect. I need to re-take photos of my collection. 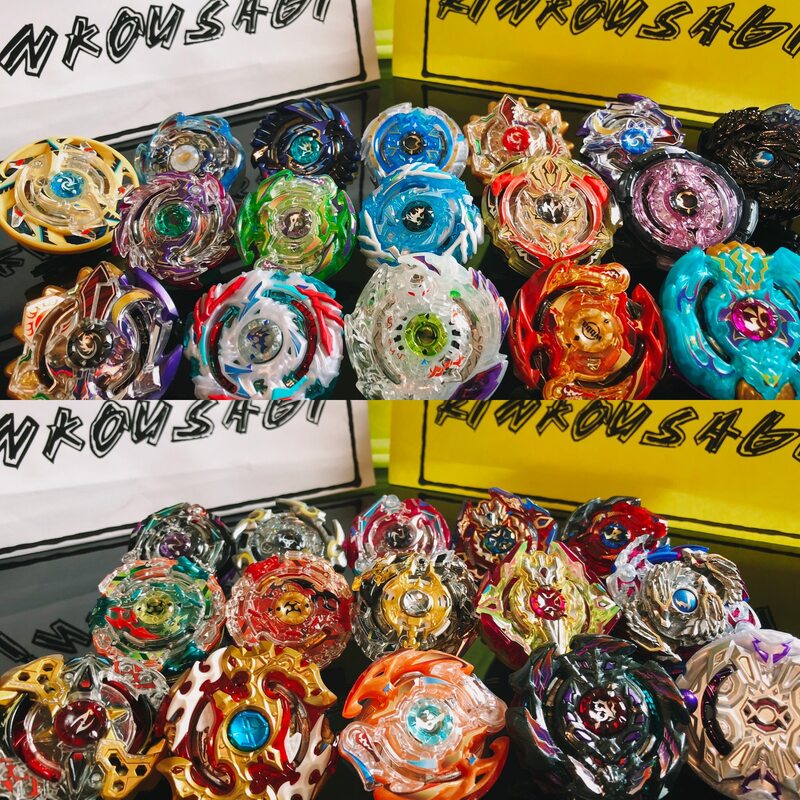 Lots of new stuff including: Purple Venus, Orthros G. (better condition with winder), Dark Effigy G., Rapid Eagle G., BEGA bladers and all the Cho-Z releases thus far. I think you need pics in order to get the face? EDIT: nvm I saw the link. Insane collection man!! (Feb. 20, 2019 3:24 AM)KinkoUsagi Wrote: I did! 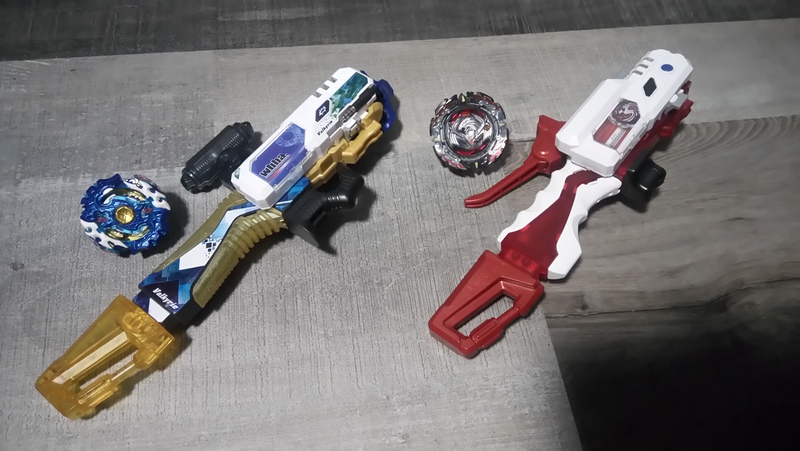 I used Metal Driger's and it's absolutely perfect. Woah that sounds like a sweet collection . That's awesome! Whoa. How'd you get Black Poseidon? Is that even real? (Feb. 22, 2019 1:58 AM)KinkoUsagi Wrote: That's awesome! Whoa. How'd you get Black Poseidon? Is that even real? 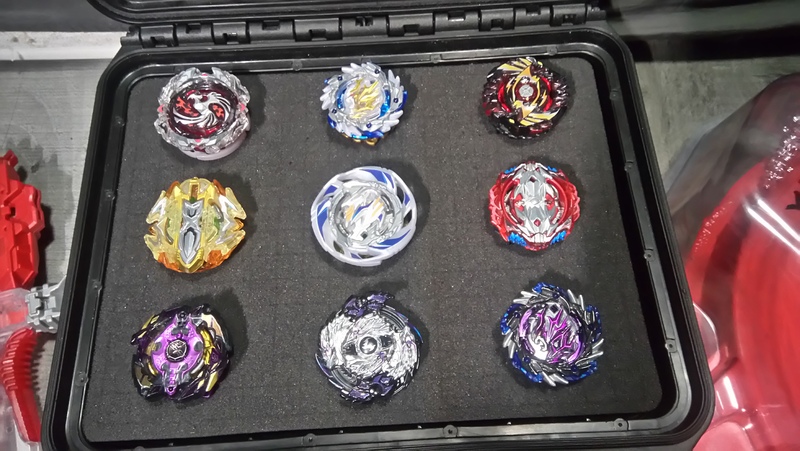 It's his recent purchase, He got purple one without stickers. He custom painted it matte black and then Printed out the stickers. I had bought a beauty violet poesidon nib , added a metal driger base , painted it matte black , and applied the stickers. P.s. It isn't like yours but I hope that you'll like it. Now I'm starting to collect also something about the new series.